Where top producers go to learn. MASTERS ACADEMY 2018 is the most advanced, innovative and results-driven learning experience in the industry. Nowhere else will you experience a gathering of such high calibre talent in one conference. The focus is steadfast and simple: To get to the core of what’s innovative and working right now in the industry. It’s real time business intelligence at it’s finest. Join an elite group of top professionals for two days of rapid-fire actionable advice and insider insights from some of the brightest minds this industry has to offer. Award-winning facilitator and world-renowned presenter, Doug Bolger, walks you through a series of typical buyer and seller objections all designed to help you communicate more effectively with people of all personality types. This highly interactive “improv-like” session will breakthrough communication barriers, shatter your fear of objections and boost your conversation confidence like never before. Named one of the “Top 10 Creative Canadians” by Marketing Magazine, he’s been an award-winning advertising writer and creative director for some of the world’s most respected brands, including Air France, Evian, Hershey, Johnson & Johnson, Kraft, Intel, Microsoft, and Volvo. Addressing a variety of topics surrounding branding, corporate strategy, creativity, content, and social media, Tite’s presentations are not only information-packed, they’re also infused with his unique humour–guaranteed to have you laughing while you learn. Tech savvy, award-winning Team Leader with over 12 years in real estate. Most recently achieved Chairman's Club and Titan Club for Teams status in 2017. Growing up in Toronto, I got to know all of the city’s diverse neighbourhoods. I attended Ryerson University for Radio and Television and did internships on housing and design shows. That’s how I got introduced to the world of real estate. I knew right away that I wanted to do something that combined my passion for working with people with my knowledge of the city. Connecting people to the city through real estate seemed like the perfect fit. I’ve been a licensed real estate professional for almost a decade. For me, real estate isn’t about the transaction, it’s about the long-term relationships I build with my clients. I love what I do, working with buyers and sellers to achieve their goals. I pride myself in being willing to go the extra mile and to consistently exceed client expectations. My track record is one of consistent sales achievement. I am a top performer in the Royal LePage system and recipient of both Diamond Awards and Awards of Excellence. Having lived in Kelowna for over 20 years, and having worked 11+ years as a full time realtor® I know the Kelowna real estate market and all of the Kelowna sub-areas inside and out. Though this is important, other crucial skills I bring to the table are my ability to negotiate you the best deal (I have taken courses on the matter and have a wealth of negotiation experience) and my ability to break down the transaction process into a simple, step by step process. Often I see realtors® assume that the client (you) should understand the buying &/or selling terminology and the various steps involved. In some cases my clients do know this, but generally buying &/or selling a home is not something they do on a regular basis……for example, some of my clients have lived in their homes over 20 years, so selling is both an emotional and complicated undertaking. Prior to signing any contracts, I ensure that we are on the same page and that any concerns you have regarding the listing/ selling process are addressed. 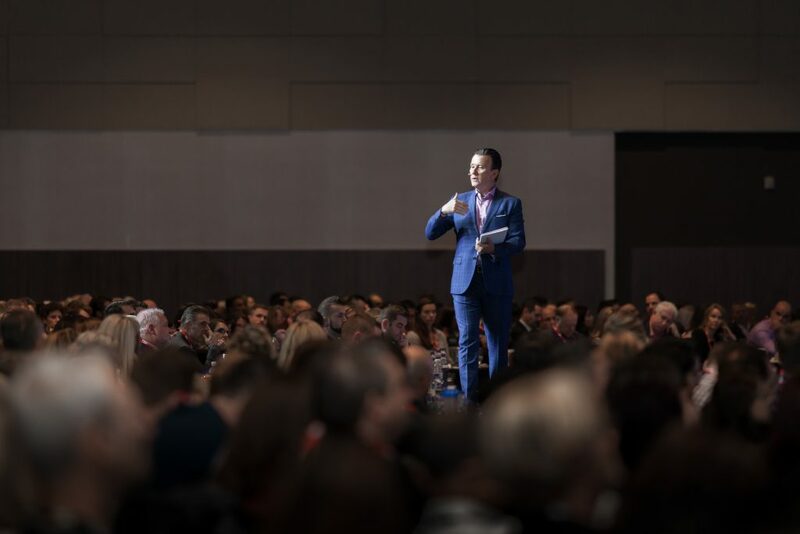 As buying or selling real estate is one of the biggest and most expensive ventures that most people make, I want to be sure they are excited (and confident) about the process. Hot Continental Breakfast Buffet, Wi-Fi, Parking & Indoor Pool with hot-tub Included. Building the foundation for which all things are possible. A database communication system that will generate the highest ROI of any other marketing strategy. Learn the #1 communication strategy designed to build trust and overcome objections. Identifying the most effective strategies to attract new business. The how, when and what to say and do to massively increase your lead follow-up results. Crafting and communicating your story and your clients’ stories to stand out in the noisy online world. And learning to communicate it in a highly competitive world with these keys to becoming a master influencer and negotiation expert. A proven, step-by-step process from pre-listing appointment to signed listing. Communicating the undeniable value of buyer representation and getting buyer agency commitments signed. Doing more with less time, money and effort. Focusing on the right things rather than everything. Top performing millennials share their secrets to success. Identify exactly what you need to do tomorrow, next week and next month to achieve your dreams. I see the world through a different lens now. I would have never imagined I’d be where I am, at age 32, just eight years in the business. You’ll achieve what you set out to achieve, and more, with RRI. For nearly 20 years, Richard’s passion to make a difference continues to help build my business, but more importantly, I have more free time than ever to give back. Richard Robbins has helped me realize I truly can have it all. I can have my health, I can have an amazing family and be there for them, and be a very successful business person.